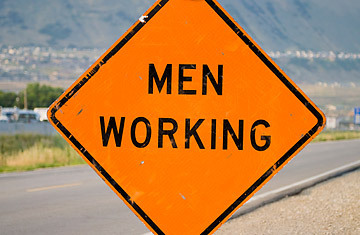 My 13-year-old daughter and I are driving to the store, and there is road work ahead. At this point, my daughter connects the gendered dots to her Spanish class, in which she learns the default that if a group of infinite women includes just one man, the masculine forms of language must be used. Talk about “a man’s world,” literally. This originally appeared on Take The Lead. Republished here with permission.